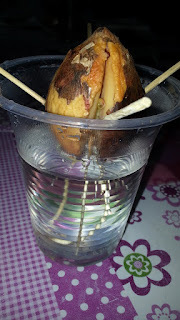 Have been busy with many little stuff lately and now have to spare sometimes caring checking on my plants and fruits seedlings, among them are the tomatoes, avocado and fig cuttings. 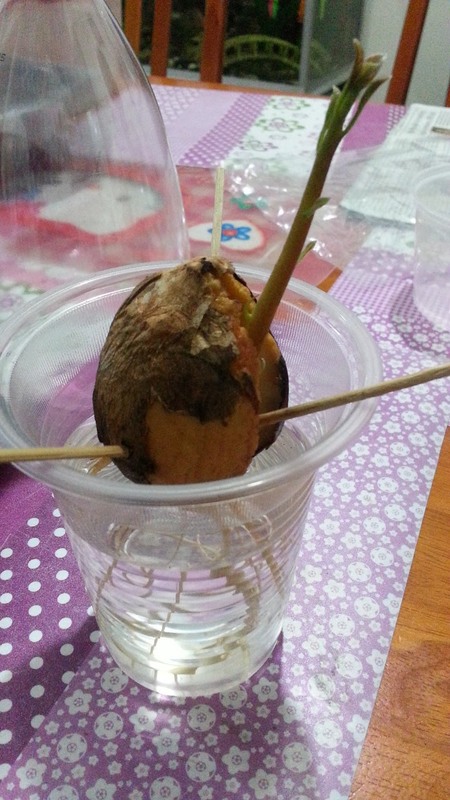 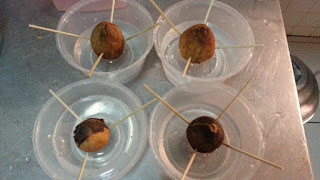 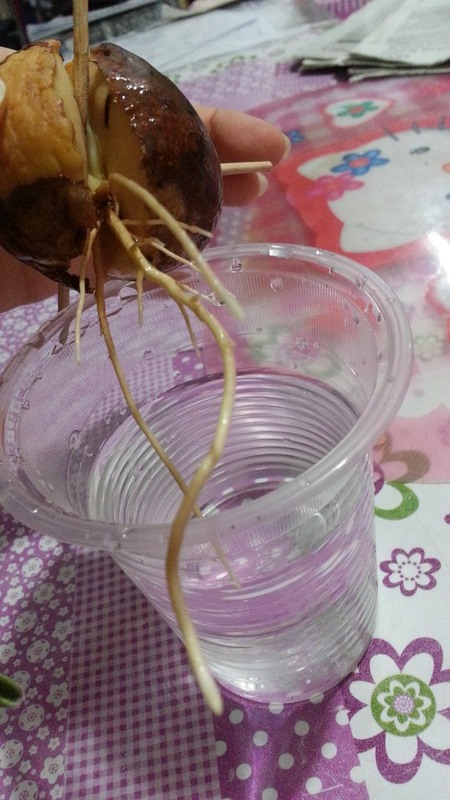 Here is the following up post on my avocado seedlings which were germinated from seeds. 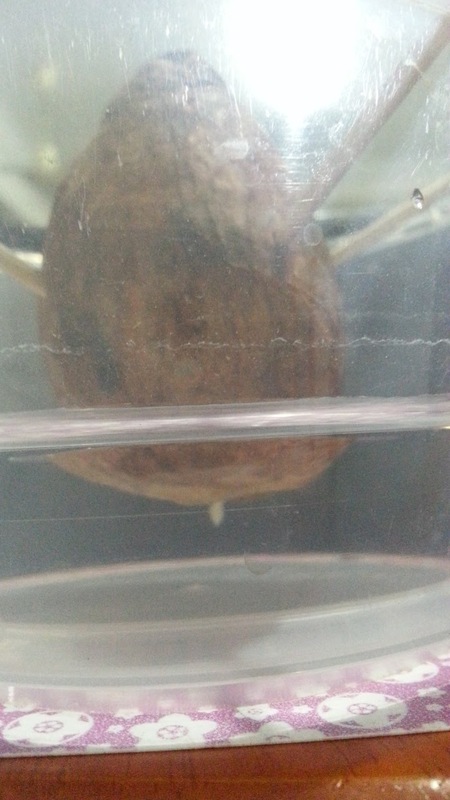 2 out of four rooted.